What type of media are you interested in? Unfortunately, there are no result in this category for the selected time. 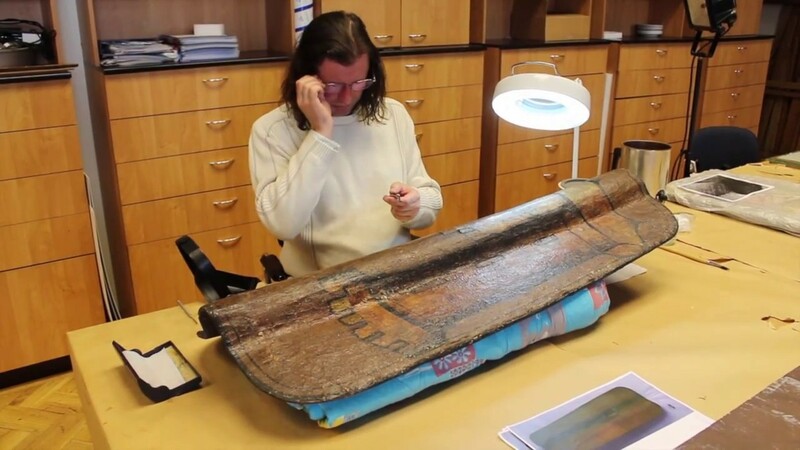 The video is accompanying the exhibition ‘Conservation in the Hermitage. 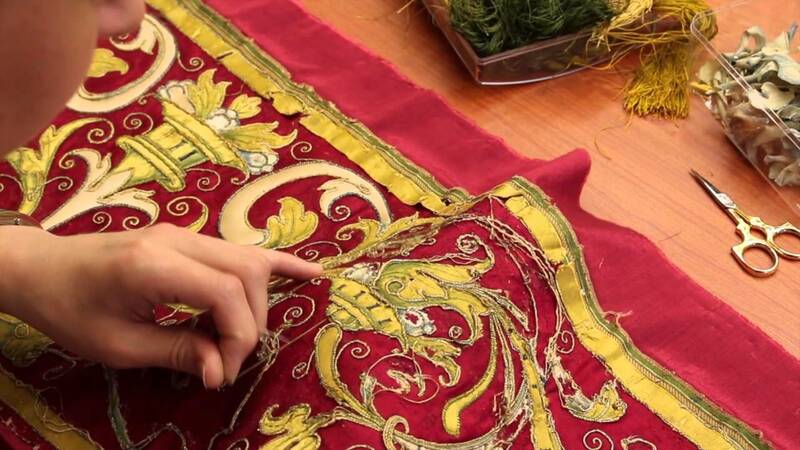 Through the Prism of Time’ (29.10.2014 - 01.03.2015) and introduces the viewers to the work of the restorers of the Laboratory for Scientific Restoration of Textiles. The video is accompanying the exhibition ‘Conservation in the Hermitage. Through the Prism of Time’ (29.10.2014 - 01.03.2015) and introduces the viewers to the work of the restorers of the Laboratory for Scientific Restoration of Easel Painting.